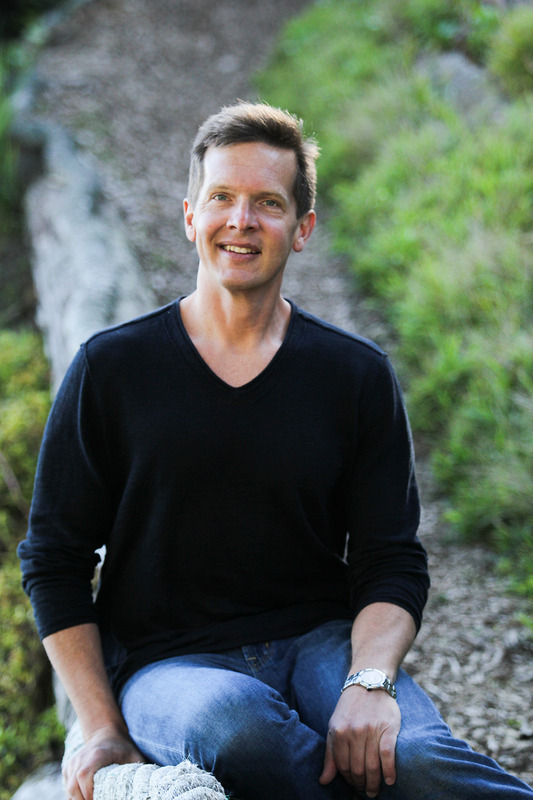 REDWOOD CITY, Calif., February 12, 2019	(Newswire.com) - Sherpa Digital Media, a leading provider of enterprise video management and delivery solutions, announced today the appointment of veteran technology executive and industry innovator Steve Pattison to the position of chief executive officer and president. Pattison will oversee all operations at Sherpa and will guide the company as it continues to serve enterprise organizations, like Apple, Disney and ABC, with groundbreaking video asset aggregation, automated content creation and targeted delivery solutions. Prior to Sherpa, Pattison was the chief operating officer at Edgewater Networks Inc., a network edge orchestration company that was acquired by Ribbon Communications in 2018. Prior to Edgewater, Pattison was vice president of business development at Polycom Inc. following its acquisition of Accordent Technologies, where Pattison was the senior vice president of strategic alliances, overseeing all corporate development, product management and product marketing activities. 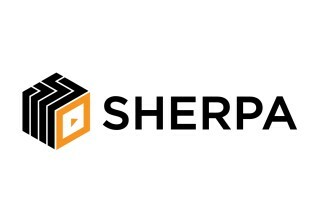 Pattison’s joining the Sherpa team coincides with the 3.0 release of the Sherpa Stream end-to-end platform for streaming, managing and delivering enterprise video content. 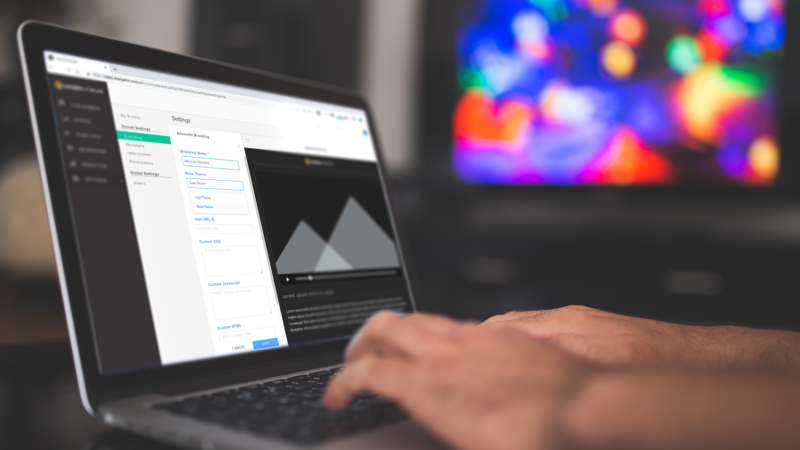 Sherpa Stream 3.0 provides content creators with intuitive features that enable the curation and personalization of the viewer experience. 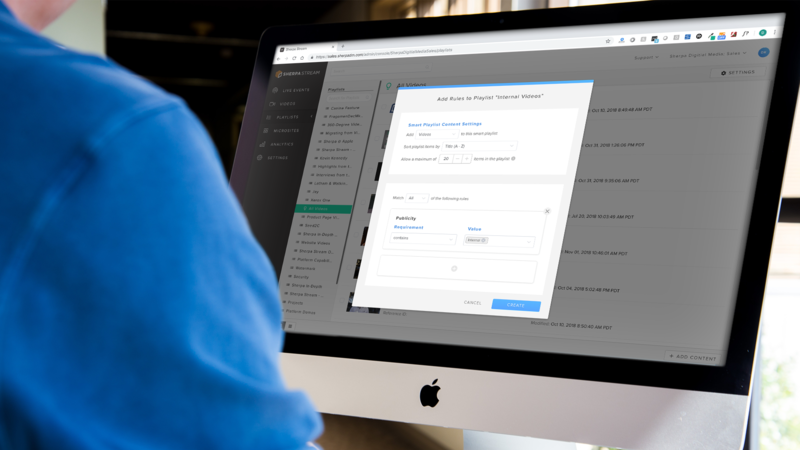 New features available to Sherpa Stream clients include an advanced video player which boasts a sleeker, more modern design, a streamlined architecture to improve delivery speeds and enhanced viewer-side customization capabilities. Sherpa Stream 3.0 also broadens support for additional interactive modules to be overlaid on top of a 360-degree video to create next-gen immersive video experiences, as well as branding templates which facilitate rapid user experience customizability out-of-the-box. 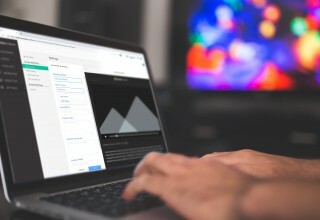 Sherpa Digital Media is the singular enterprise video streaming and management provider built to control and leverage video content in global organizations. With the industry-leading Sherpa Stream platform and decades of experience in video, Sherpa streamlines the enterprise video streaming process by integrating into existing business systems easily and effectively. 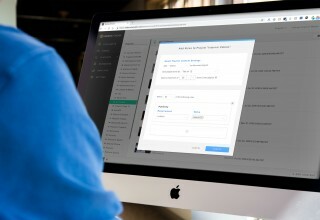 The Sherpa Stream platform delivers all video communications across an organization with unprecedented security, ease of use, scalability and business intelligence analytics. Backed by premier Silicon Valley investors, Sherpa is the trusted streaming provider for some of the world’s largest global enterprises. 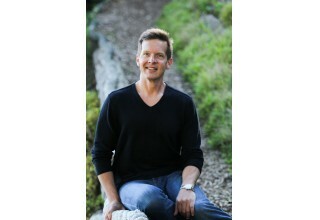 See more about Sherpa’s offerings at www.SherpaDigitalMedia.com.